Roberto and his mom where really helpful, accommodating and nice people. The apartment is small but it has everything you need. Good location and lots of local bars/restaurants near by. Only regret wifi was not included. Make sure you let Roberto know well in advanced in case you need wifi so he can provide assistance. I would recommend this property to anyone. Dear Susan, thanks for your comments. You was really a kind guest. We really hope to have you again in our appartment next time you'll have chance to come back to Bologna. "Very nice and clean apartment. Only a short distance from the city centre. Plenty of shops and restaurants in the area too." L'appartement est conforme à la description. Très bien situé, au calme. Très propre et doté de tout le confort. Nous avons particulièrement apprécié l'accueil du propriétaire et sa flexibilité quant aux heures d'arrivée et de départ. Apartamento en una zona tranquila para 4 personas acogedor con garaje y a 20’ del centro andando. We had a really nice time during our stay in March. If I would ever go back to Bologna I would always stay there again. It was not very expensive and had almost everything we needed. We were two girls and had each our own bed (a high sleeeper and a sleeping couch). There are two pizza stores right around the corner and a supermarket 5 minutes to walk. Directly in front of the supermarket are bus stops into the city centre, which only takes 15-20 minutes. Comodissimo bilocale! Very cozy studio! 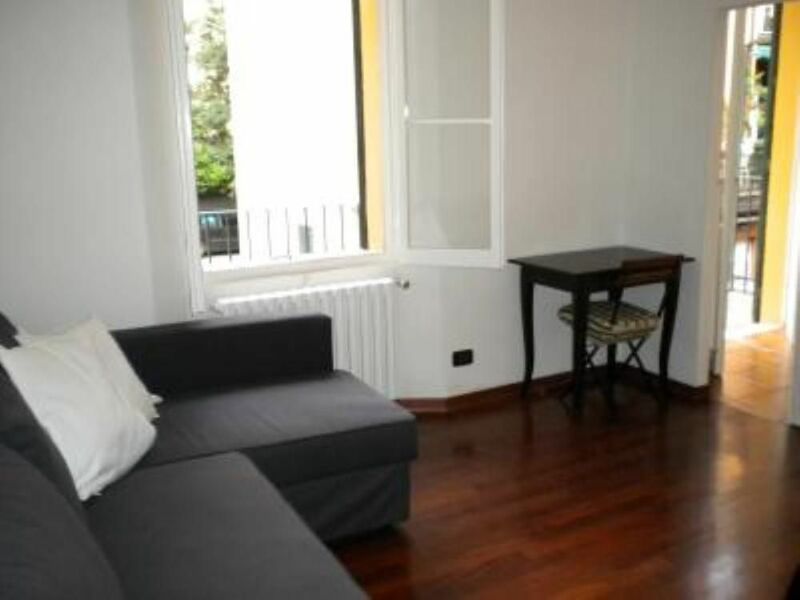 L'appartamento è ben situato: vicinissimo al centro a piedi (circa 15 minuti) e ben collegato coi mezzi. Nei dintorni molti ristoranti e servizi di take-away. Il proprietario gentilissimo, sempre a nostra disposizione. Ideale per soggiorni brevi e lunghi. Consigliatissimo! The studio is very well located: near to the city center (more or less 15 minutes on foot) and well served from public transportation. In the surroundings there are a lot of restaurants and take away places. The owner is really nice, always available. It's perfect for both short and long stays. Recommended! Soggiorno minimo 3gg/2 notti € 150,00. Servizio extra: Internet (20 €).